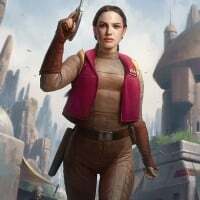 We all wanted this class since launch and after hearing this class isn’t a priority had made us all disappointed to say the least but still I really hope this class gets added to battlefront 2 in the near by future. I hope you can all show your support for this class and that it’s must be a top priority for DICE by leaving a comment down below. Destroyer Droid and ARC Trooper, Imperial Royal Guard and Rebel Honor Guard, and First Order Executioner and some sort of Resistance special trooper. I haven't really paid too much attention to the sequel trilogy to see any new trooper that stands out for the Resistance. 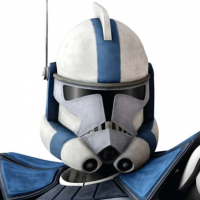 Also, while they're creating a new class and new troopers, they need to go ahead and replace the Republic Enforcer with the Clone Commando. I believe this will be the sentinel Class. Also honor guards, manga Guards ect... should be a hero spawn type thing like in 2015 game. 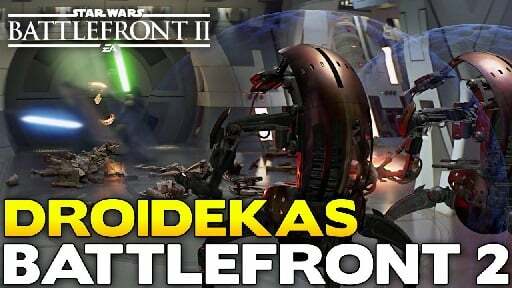 It could and plus there’s a static model for the Driodeka even through its not much to be honest but the pilots are probably finish. But then again that's only my List and what do I know? What is the sentinel class provenance? Was the term invented here or did it come from Devs? 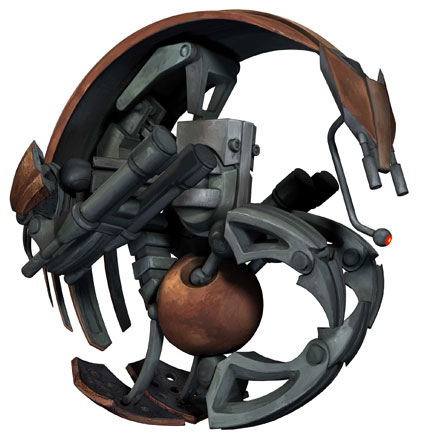 If the droidekas are coming in the new mode, so will be the arc troopers. I'd rather have a Recon reinforcement class, with ARC Troopers, BX Commando Droids, Imperial Storm Commandos, and Rebel SpecOps Infiltrators. 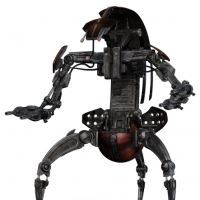 Droideka would be cool though. 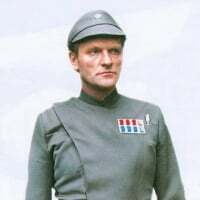 And though I like the Clone ARC Gunner better, a Clone Commando would be an acceptable appearance for the Republic Enforcers, to replace the Wookiee Warrior.